High Quality Amara Synthetic Suede Material for Gloves – WINIW Microfiber Synthetic Suede Leather! 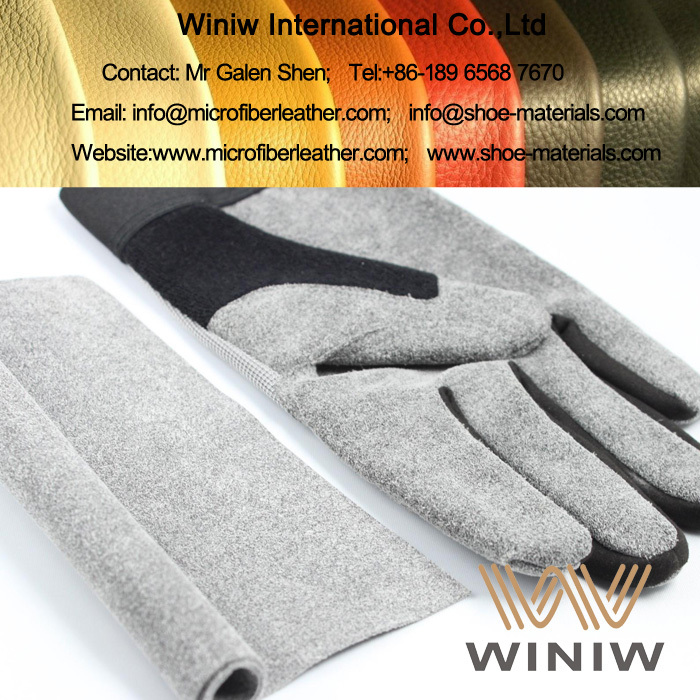 Leather feel, high tear and tensile strength, superior abrasion resistance, is the best quality synthetic suede material for gloves. 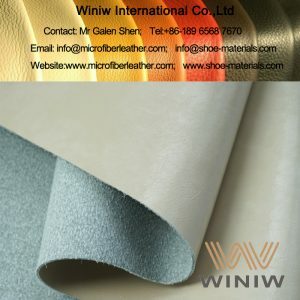 WINIW Microfiber Synthetic Suede Leather, also called Microfiber Suede Leather, Suede Microfiber Leather, Suede Microfiber Synthetic Leather, also called as Amara Synthetic Leather, Amara Suede Leather, is the highest quality synthetic suede leather, excellent durable, high tear & tensile strength, very good breathable, is the best synthetic suede material widely used for palms and patches for all kinds of sports gloves, safety gloves, mechanic gloves, etc. 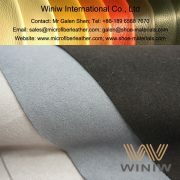 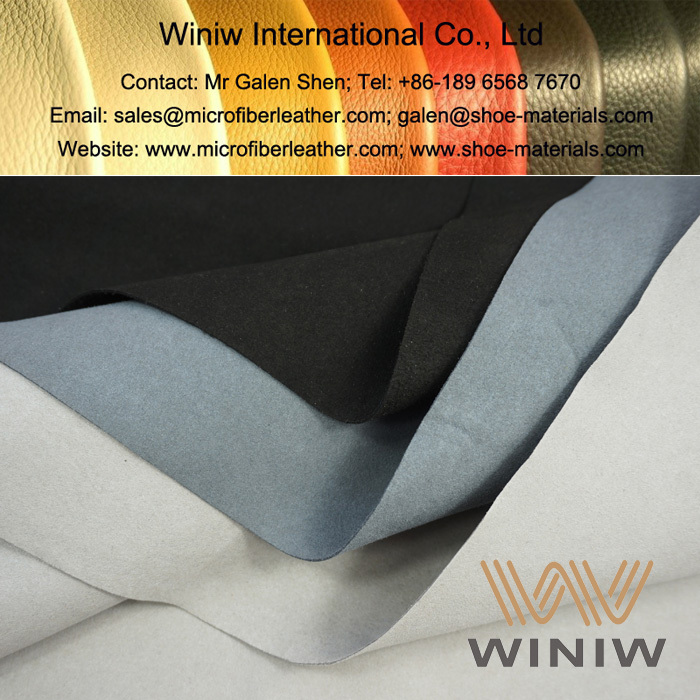 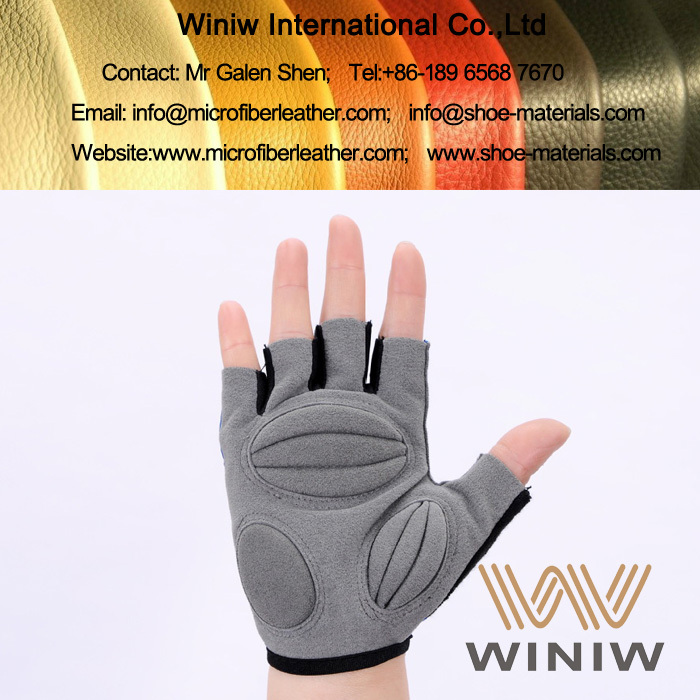 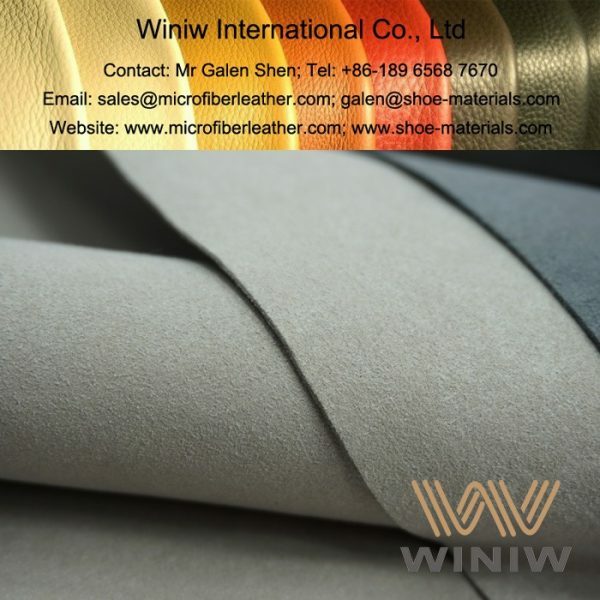 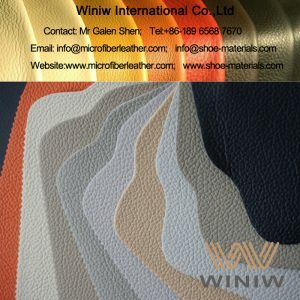 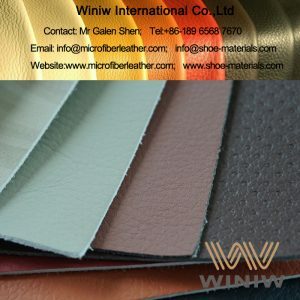 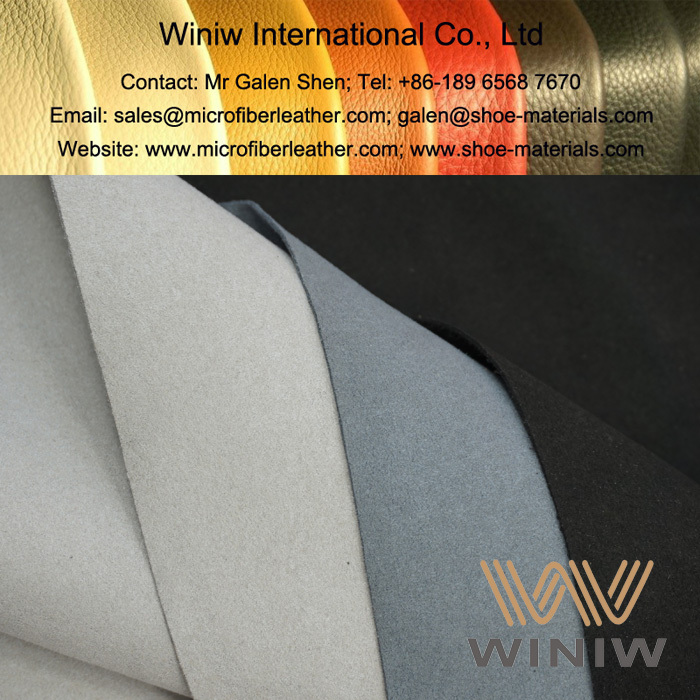 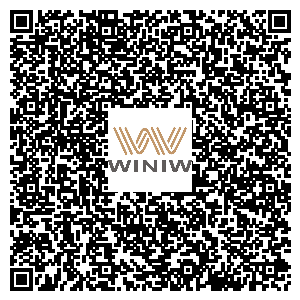 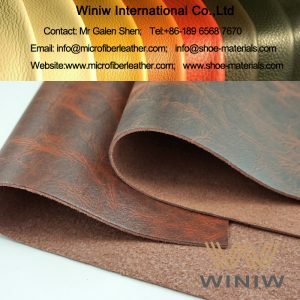 WINIW Microfiber Synthetic Suede Leather is the highest quality faux suede leather, made of Polyamide (Nylon/PA) and PU (polyurethane), has the similar structure as natrual leather, looks the same and feels the same as natural leather, has excellent physical and chemical performance, superior durability, is the best substitute of natural leather for gloves, can replace natural leather perfectly!